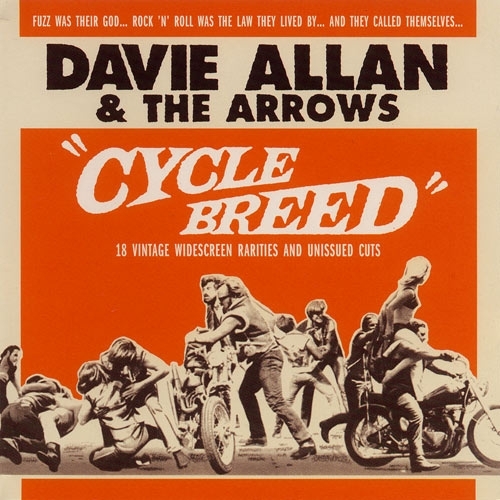 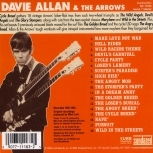 ’60s Biker Flicks were second only to the Beach Party series as the highest-grossing youth movies, and Davie Allan & the Arrows’ provided the full-throttled music for most of them! 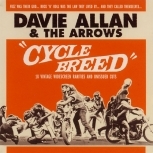 Cycle Breed gathers 18 of the Arrows best and rarest, hitting the pavement with a collection of scorching guitar instros from such two-wheel triumphs as The Wild Angels, Devil’s Angels and The Glory Stompers, and teen-exploitation classics MaryJane and Wild in the Streets. 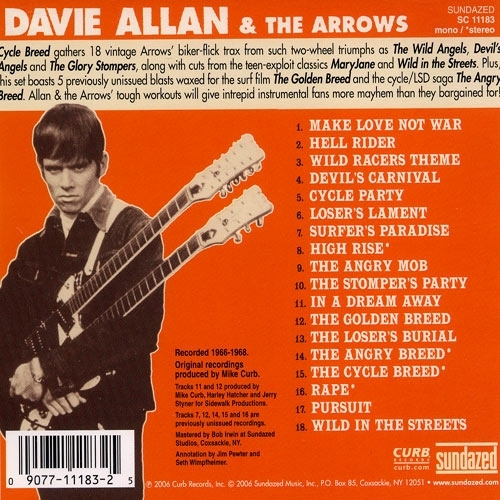 Plus, the CD boasts 5 previously unreleased gems — trax cut for the surf movie The Golden Breed and the cycle/LSD saga The Angry Breed.